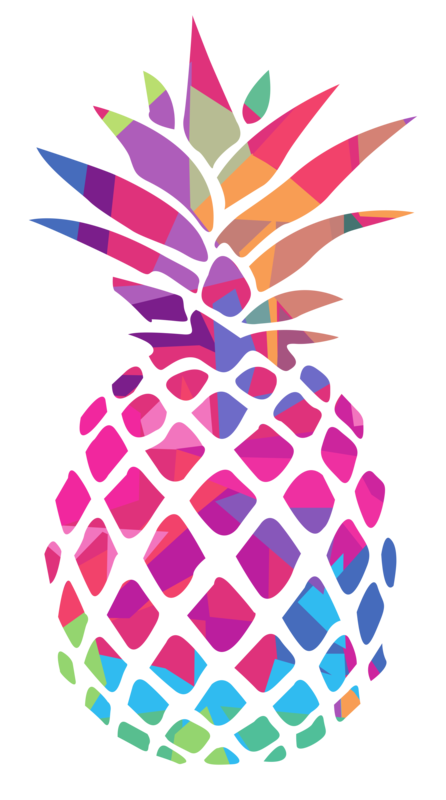 Inreality Digital DJ - Platinum Pineapple Co. 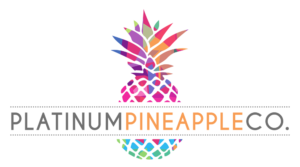 Mention “Platinum Pineapple” when contacting Inreality Digital DJ! We don't have all the details about Unreality Digital DJ but they've been at it for 15 years. Check back again soon!